Looking for ways to keep little hands busy during springtime? Get out your craft supplies and rummage through the recycle bin. 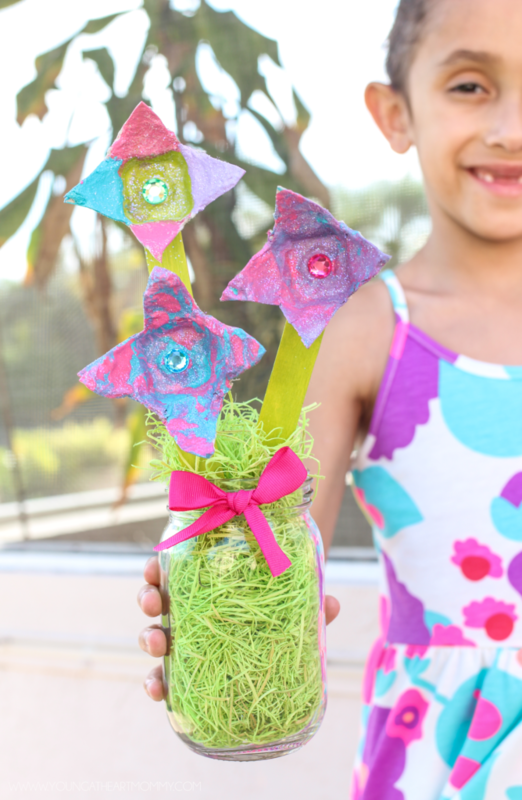 These Egg Carton Flowers are easy to make and a fun way to re-purpose materials you may typically toss.